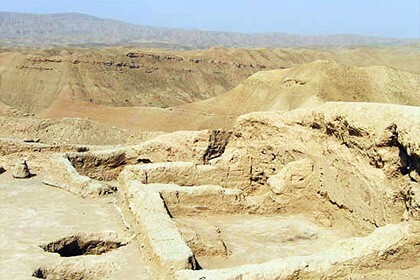 Khoja Gur Gur Ata is a mountain range located not far from Baysun. According to the legend, the inhabitants of the mountain village cried to God at a difficult moment. The next night the righteous Humajoi-ota saw a dream in which a place was opened to him, hiding a wonderful spring. The next morning the Sufi ascended to the gorge and struck his stick to the place he had seen in his sleep. And then at the place of impact a source was formed, full of fish. Until his death, Humajoi-ota protected him. Later he was buried nearby. 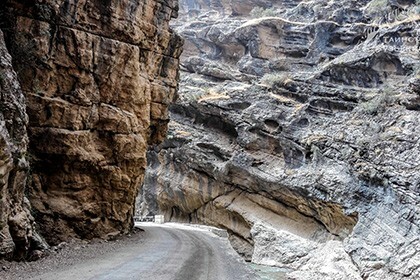 Tourists who do not have the proper skills of mountain climbing and rock climbing, can get here through the villages of Machay, Kentala and others. For the more hardy, there is another, interesting, short, but difficult way. It lies through Alachapan and Dubulo villages. However, only professional climebers use it. The ridge: what to see? 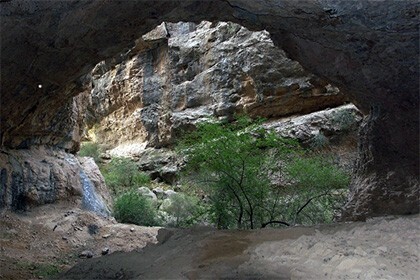 If your path lies through the gorge nearby, do not miss the opportunity to visit a place that locals consider sacred. Many come here just to relax and enjoy the beauty of nature. 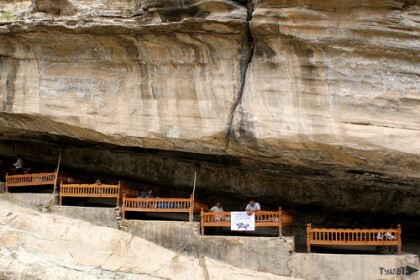 Tourists can learn the specified location of the mass pilgrimage following the source flowing directly from the cave. Emerging, the water enters a stone pool, carefully created by nature itself. By the way, there is even fish here - the so-called marinka. Opposite to the cave the grave of the saint himself is located. 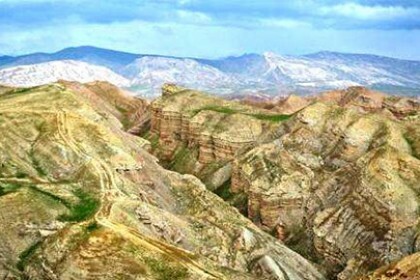 Another interesting place located nearby – the Kaptarhona - a canyon, where thousands of wild pigeons live. Old people say that earlier their flock was dozens of times bigger than today. 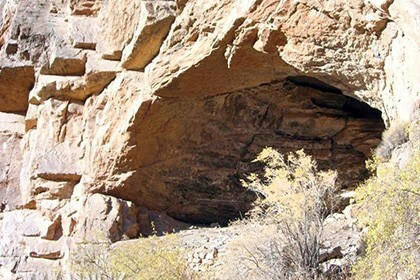 The name of the canyon translates literally as "Dovecot". 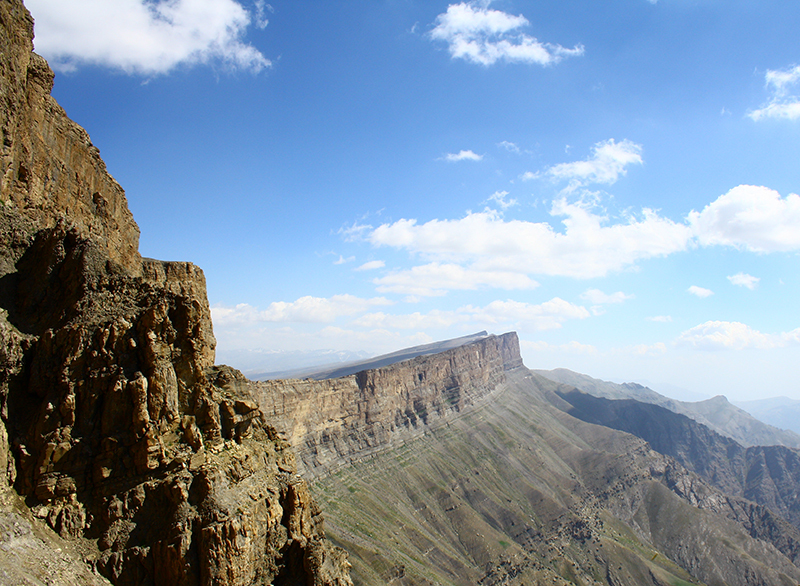 Of course, the described terrain and its surroundings are a real paradise for mountaineers and nature lovers. Fans of mysticism come here for various anomalies as well. After all, there are plenty of legends about this place. Copyright © 2019 Bookatour.me. All rights reserved.